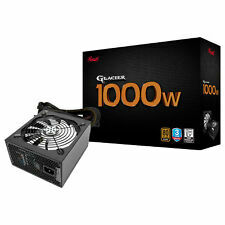 OUTPUT POWER 1000W. If you prefer you may also feel free to recycle such materials to any local R2 or e-Stewards certified recycler. 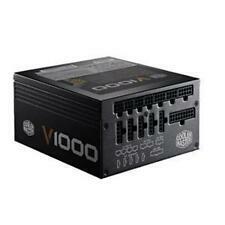 MPN RX-1000AE. 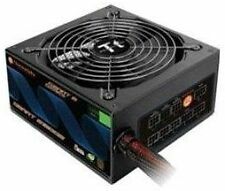 The SuperNOVA G3's smaller size, improved performance and a Hydraulic Dynamic Bearing fan give you ultra-quiet performance with an increased lifespan. Model : SuperNOVA 1000 G3. 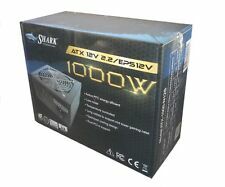 Manufacturer : EVGA. 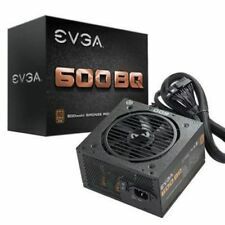 Product Line : EVGA. Conversion rate: 92%. 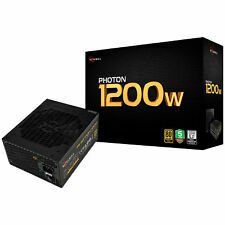 Power: 1200W. Model: 858507. 1x Breakout Adapter. 10x Cables. It was pulled from a working PC. No problems! Nothing major. 8pin to 4/8pin CPU power cable, 2ea. 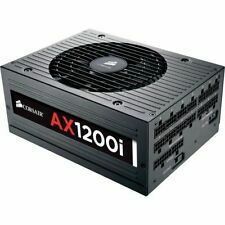 PCIe GPU x2 power cables, 1ea. 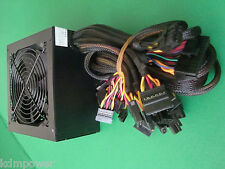 Molex to Floppy x2 power cable, 1ea. Molex 3conn. power cable, 1 ea. Trending at $91.66eBay determines this price through a machine learned model of the product's sale prices within the last 90 days. It was used for system testing only. I have 2 of these available. One with original box and one without. 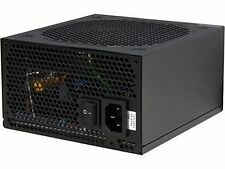 EVGA 1200 P2 - "Unrivaled Performance" - Fully Modular to reduce clutter and improve airflow. Looks great, works great, and very clean. 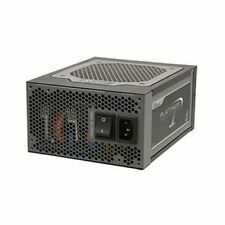 80 PLUS Platinum certified, with 92% (115VAC) / 94% (220VAC~240VAC) efficiency or higher under typical loads. 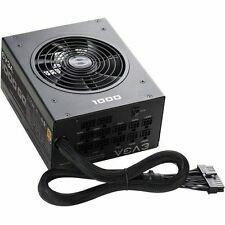 Evga Supernova 1000 G power supply . Condition is Used, like new. I only used it for a bench test for my 8700k. Includes all accessories. Shipped with USPS Priority Mail. 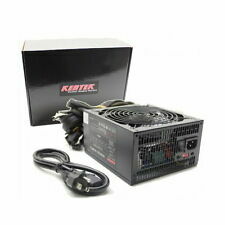 More detailed specs can be also be found on the manufacturers website. Sold AS IS. 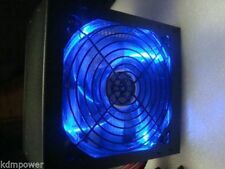 Thermaltake Toughpower Grand RGB 1050W Platinum. Unit is in very good condition. Used only for 5 months. Pulled from working system. Excellent condition. PRE OWNED. AS SHOWN, COMPLETE. These product are used, hence you should expect wear and tear such as scratches, dust, and/or anything considered normal wear and tear industry wide. Looks good.